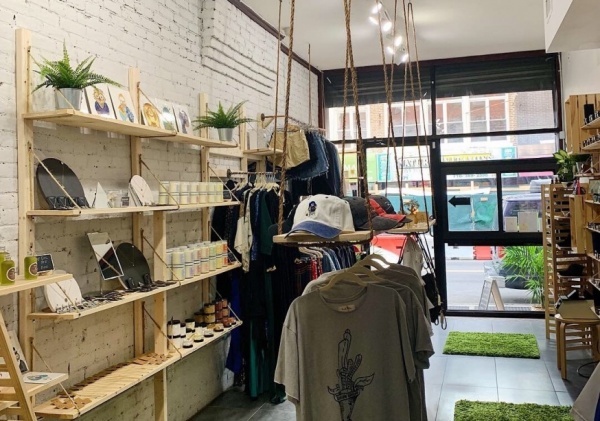 The owner of a popular eyewear brand has opened a new store in Greenpoint selling a wide range of goods from local makers. 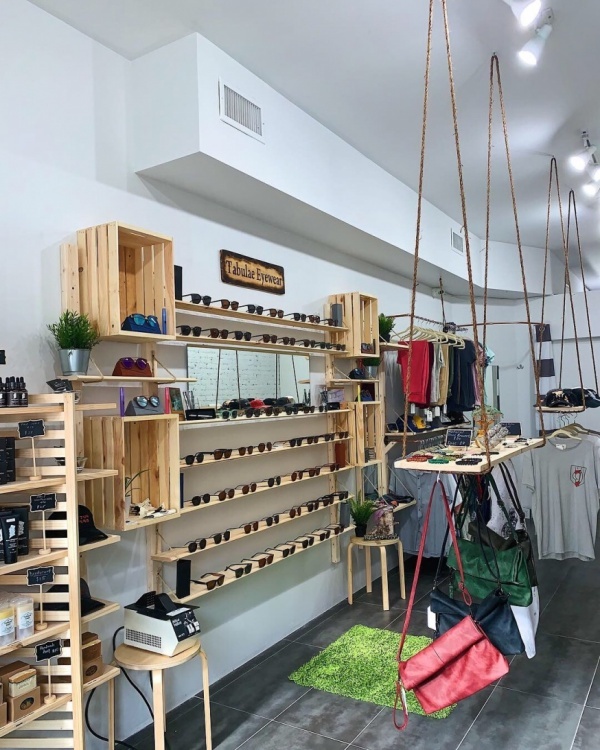 The shop, Tabulae, which shares a name with the eyewear brand, is filled with locally made clothing, jewelry, art, candles and skincare, in addition to the brand’s signature sunglasses. Tabulae co-owner Troy Singh decided to open the store, located at 674 Manhattan Ave., with his wife Beth Retta after four years of selling his custom-made sunglasses at markets, both local and international. During that time, Singh connected with designers of an array of products, and eventually realized he wanted to create a permanent space where he and others could showcase their creations. 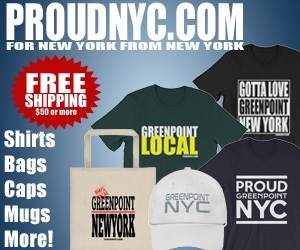 “Its a shop for makers,” said Singh. The store, designed by Singh in a raw, natural style—a nod to the makers and creators who the store was built for— features clothing from Lower East Side designer Askan, accessories made from repurposed neckties by Rooey Knots, and prints and cards from local artists. Singh and Retta are also using the store as an opportunity to expand the Tabulae brand past eyewear, slowly introducing more and more Tabulae products. The duo has already started their own jewelry and skincare lines, and plan to add more in the coming years. Retta, who also works as a speech pathologist, found an interest in skin care years back and began toying with how to make different products. She eventually found the perfect recipes for the body oils, scrubs and butters that are now sold in the store. 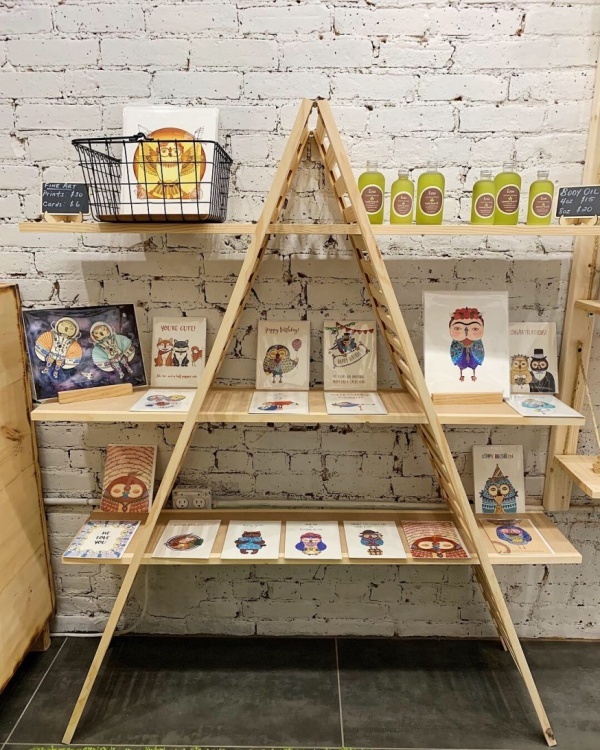 Singh says they plan to continually rotate out the products in the store, so that every few months, the inventory changes and more makers are given the opportunity to sell their creations. 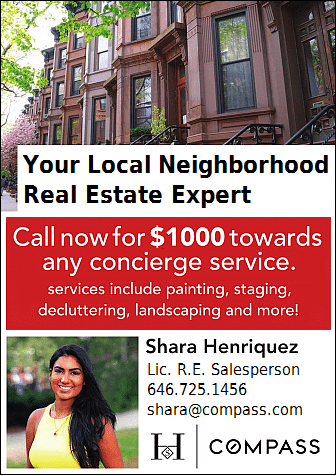 “We want to give everyone an opportunity to express their designs and at the same time, showcase Brooklyn,” Singh said. The store is currently doing a soft opening and will hold a two-day grand opening event on Thursday April 11 and Saturday April 13.